Size of this preview: 366 × 599 pixels. 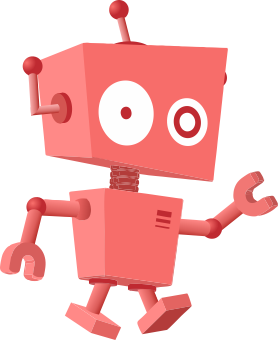 Other resolutions: 146 × 240 pixels | 1,100 × 1,800 pixels. 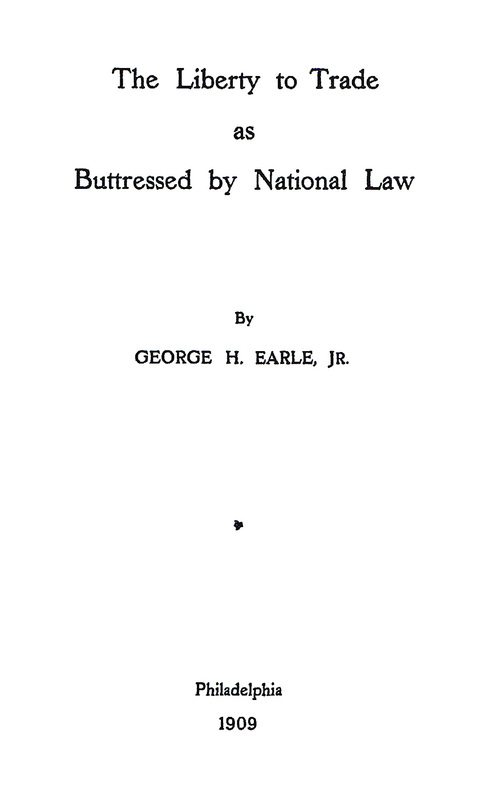 Description: Title page from The Liberty to Trade as Buttressed by National Law (1909) by George H. Earle, Jr.
Credit: A scan of a photocopy of the title page. 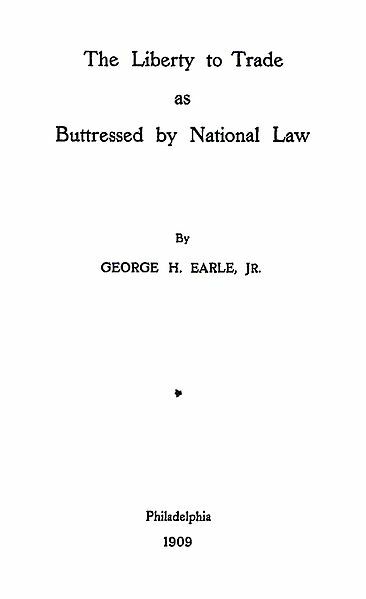 Author: George Howard Earle, Jr.